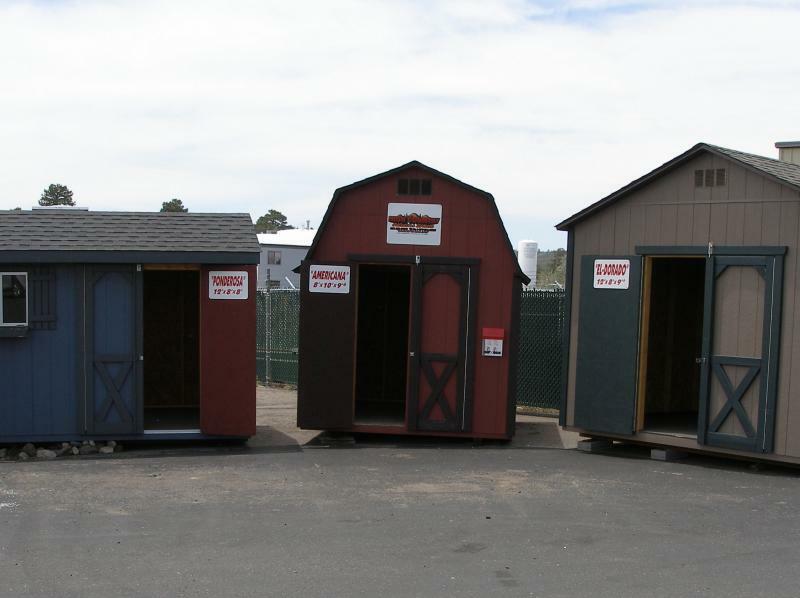 High Country Custom Sheds has developed three standard shed designs including: Americana, El Dorado and Ponderosa. 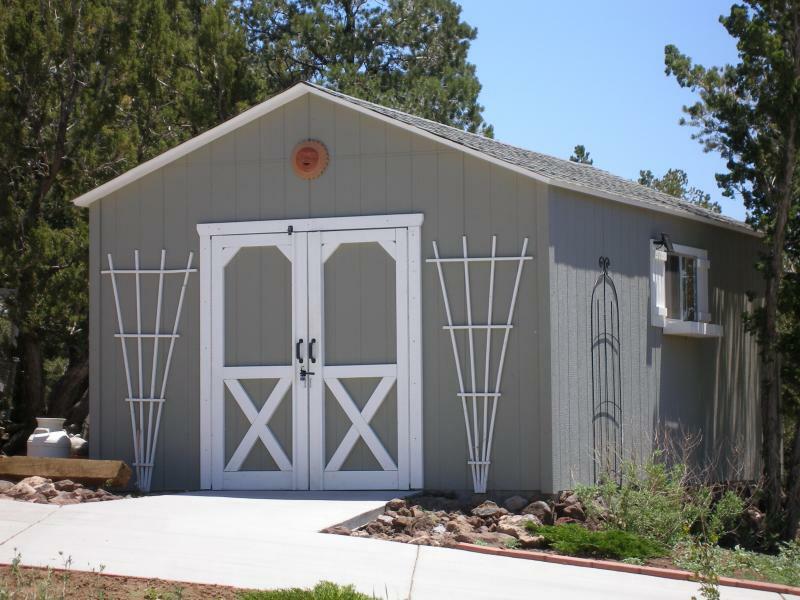 We can also design a Custom Shed or Garage to fit your needs. Contact us today for a free estimate on your shed. The Americana offers a classic American look and a structurally superior roof strengh as well as the most cubic footage. Click here to get pricing. 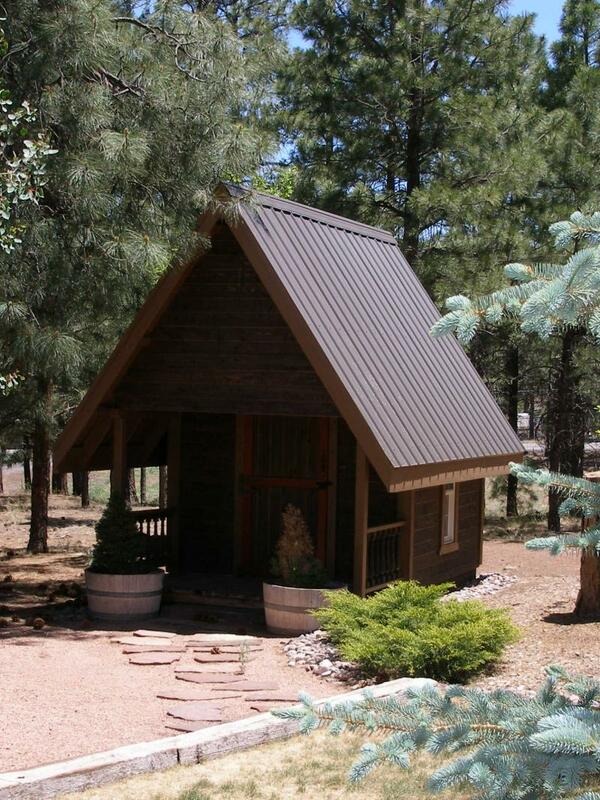 El Dorado offers tall side walls and a Gable roof. This is our most economic model. This model offers the look of a Western Tack Room. It has a 13" eave over the door. 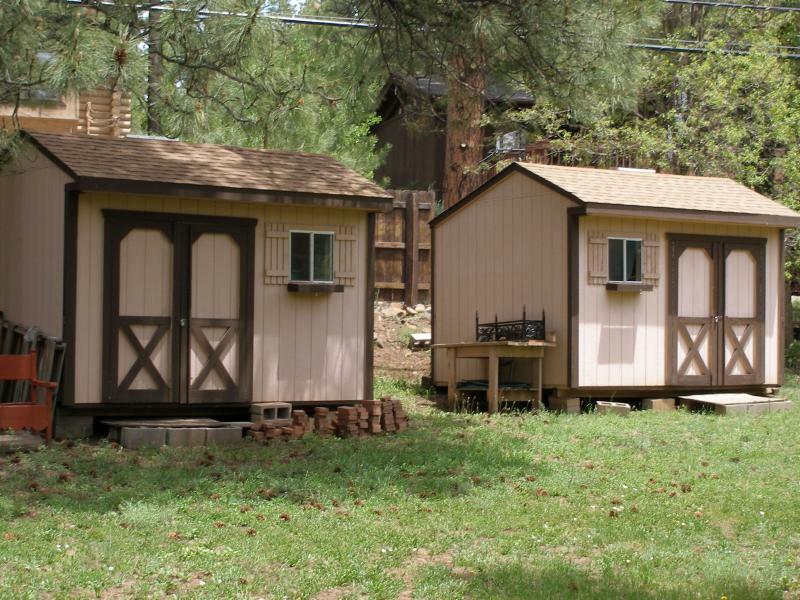 Let High Country Custom Sheds bring your design to life. Ask about options for workshops, horse shelters, play houses, garages, greenhouses or anything you can imagine. 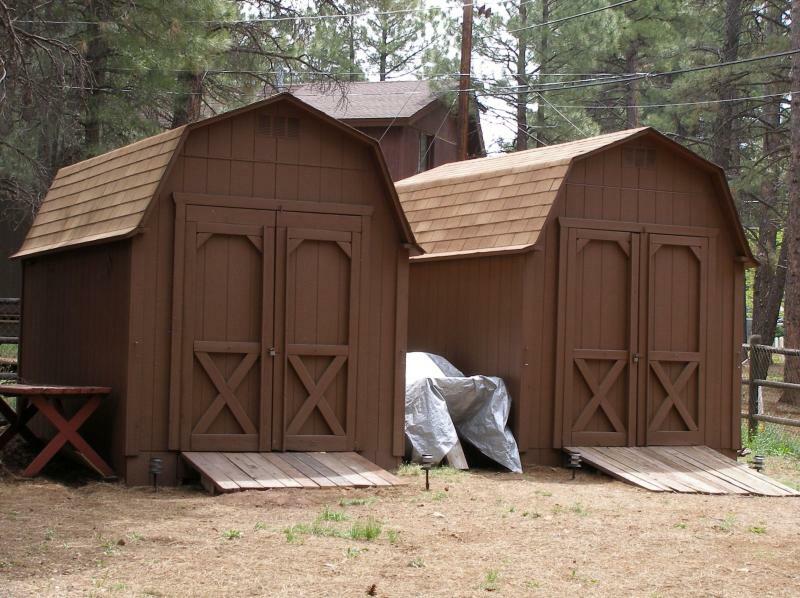 We build Custom Garages when a custom shed isn't quite enough. We deal with the City and County permitting process so you don't have to. Bring us your ideas for free estimates.